This feature allows your site administrators to add private content for each user by creating a private page. 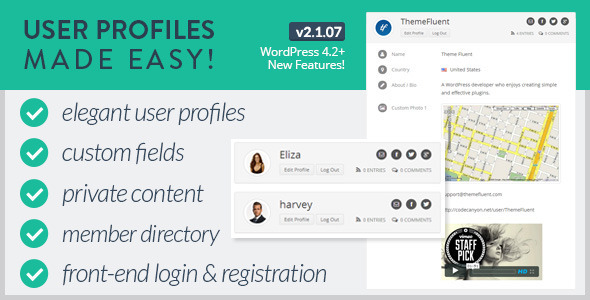 Unlike many other plugins, you don’t have to create separate page for each user. You can dynamically change the user specific private content inside a single page. Content in the private page will be only visible to logged in user. 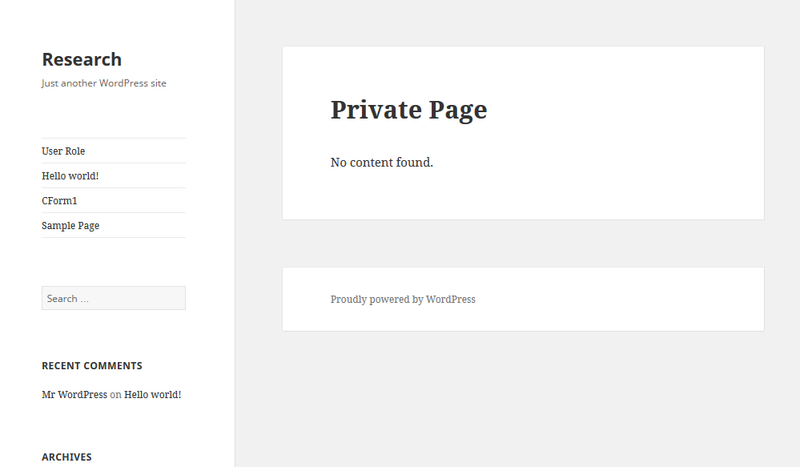 Administrators can add any type of content, images, files, shortcodes into users private area using WordPress post editor. 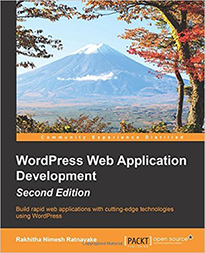 WordPress editor built-in embedding features are not available. Discussions/ messaging between administrator and user on private page is not available. Private file sharing between administrator and user on private page is not available. Private page custom tabs add-on is not supported. Private content for users are added using Private Content Settings -> Private User Page in left menu as shown in the following screenshot. You can add any type of content specific to that user and click the Save button to save the content. The content added here will only be visible to the selected user in the private page. Once you load the user again, existing content should be displayed inside the editor. In the previous section, we added private content for spcific user. Now we need a way to display the private content to users. Create a new page and add No content found. shortcode to the page as shown in the following screenshot. 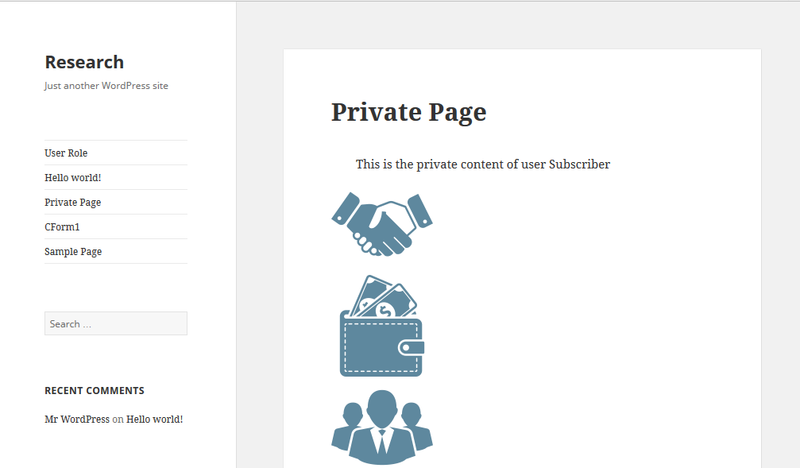 Once users logs in and views this page, they will get the private content assigned by the admin. No user will be able to see the private page for other users. Following screenshot previews the private page for a logged in user. If user doesn’t have any private content assigned, message will be displayed as shown in following screenshot. 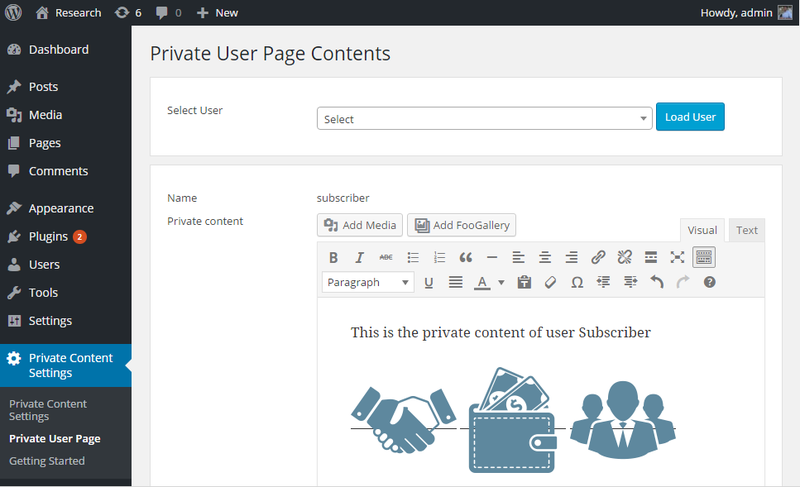 WP Private Content PRO version offers advanced features for the user private page including private content, private discussions and private files. You can view more info using the following link.